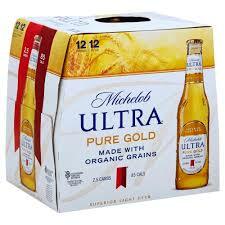 Michelob ULTRA Pure Gold is a light lager, made from organic grains! With only 2.5 carbs and 85 calories this is a perfect match for a low carb diet, while still enjoying the taste of beer! Take a look at What’s on Tap at Booze Boys. Can’t find what you’re looking for? Request a Beer! 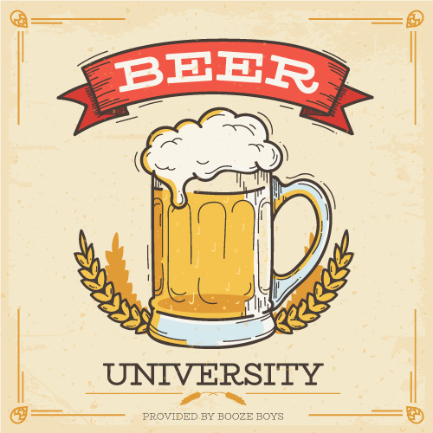 Everything you need to know about beer. 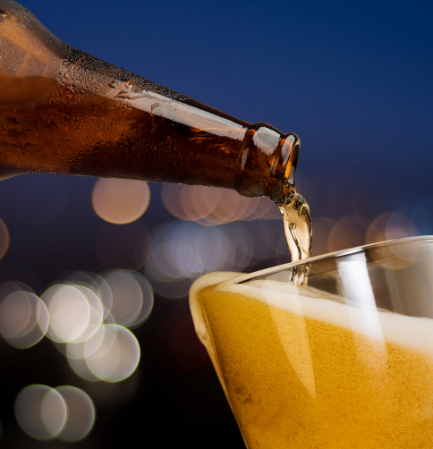 Information, resources, and fun facts about the delicious brew we call beer. 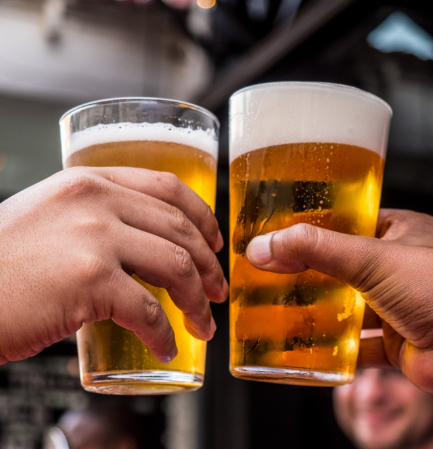 Did you know that Booze Boys has beer on tap? We are always updating our inventory with new beers on tap. See what’s on tap!